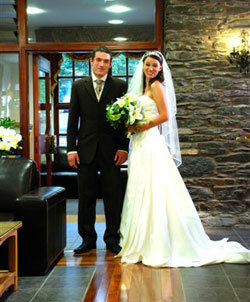 Come along to the Autumn wedding fair at the bright, Chic, Whitewater Hotel on Sunday 26th September from 11am. This fabulous event will be hosted by Lisa Watkins-Hart formerly of Love it media. There will be everything you need to organize your perfect Wedding day! Fashion shows and bar food available and a great opportunity to check out the new, vibrant Whitewater Hotel and Cascades Spa. For more information and to book please call the hotel on +44 (0)1539 531133 or send an enquiry.